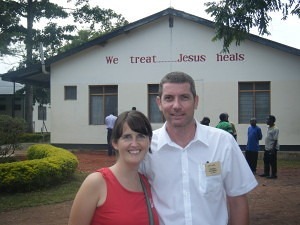 Paul and Tania Baker are CMS Ireland Mission Partners who are based in Kiwoko Hospital, in Luwero Diocese, Uganda. They are both from Bangor and have been married since 2002. Paul is a medical engineer and he is putting his skills of installing, repairing and maintaining medical equipment to excellent use at Kiwoko Hospital as the Site Engineer. Paul also provides training to local staff. Tania’s focus is with the Women’s Resource Centre at Kiwoko, where women come to learn skills such as sewing and crafts that helps them generate income to support themselves and their families. She is also involved in the hospitality ministry of the hospital, which receive many medical students every year. After studying at Belfast Bible College for three months they left for Kiwoko at the beginning of 2011. They have a blog on the CMS Ireland website so you can keep up-to-date with their latest news. Sam and Pauline Cowan entered into the ministry of Seamen’s Christian Friend Society in the Port of Belfast on the 1st November 1999. Over the years they have been thankful to the Lord for his encouragements in seeing the work expand to the other Ports of Warrenpoint, Coleraine, Larne and Lisahally/Londonderry. They also thank God for His goodness in using them to lead Seafarers from different nations of the World to come to personal faith in Salvation, to see them grow in their faith in Christ Jesus and even to hear from the seafarers how their families are now coming to faith in Christ. The ministry of S.C.F.S is befriending international Seafarers who are away from home and family for six to ten months of the year. During the summer, we have the wonderful opportunity of going on board the Cruise Liners who are visiting Belfast. There are about 1200 crew members and they come from 71 different nations. Part of our ministry, which the church family are involved in, is our “Christmas Wrap” when we make up over 700 Christmas presents for the Seafarers visiting our local Ports during December. This is an invaluable service to the Seafarers as it may be the only present they will receive. If you would like to know more about the work of S.C.F.S. In Belfast and other Ports we work in please contact Sam and Pauline directly, or through the church office or visit the society’s website. 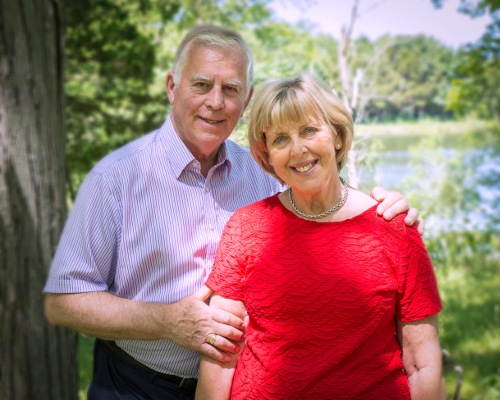 Terry & Wilma Flannigan are our most senior missionaries having been sent out in 1968. They have recently partially retired after 50 years of service with Child Evangelism Fellowship. 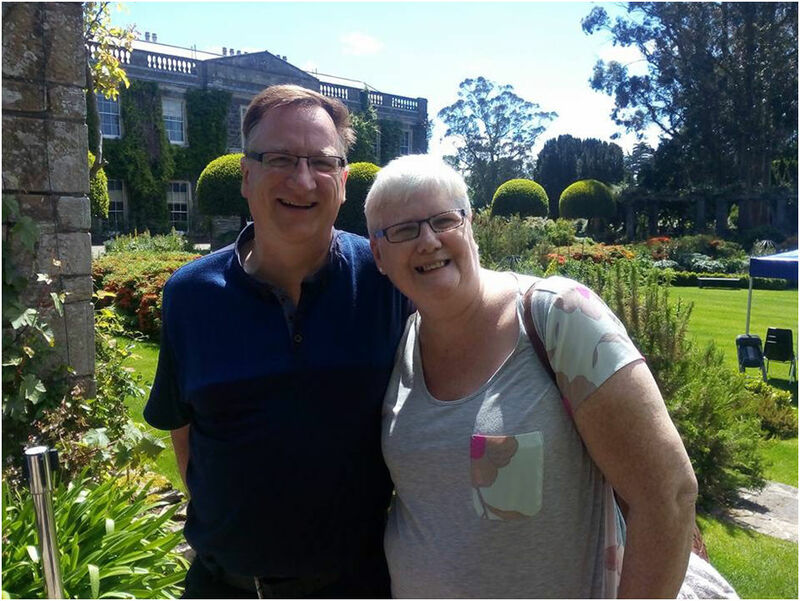 In the early days of ministry they were involved in reaching children here in N Ireland and over the many years God has taken them to all corners of the world to help develop ministry to children. They look back on 50 years of ministry with grateful thanks to God for all that he has done in strengthening and enlarging the work of CEF in over 70 countries. They continue to serve children’s workers all over the world through the CEF Book Ministry which provides teaching and training materials in many languages. 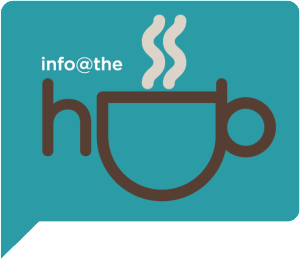 Contact with many workers is also maintained through Internet media. 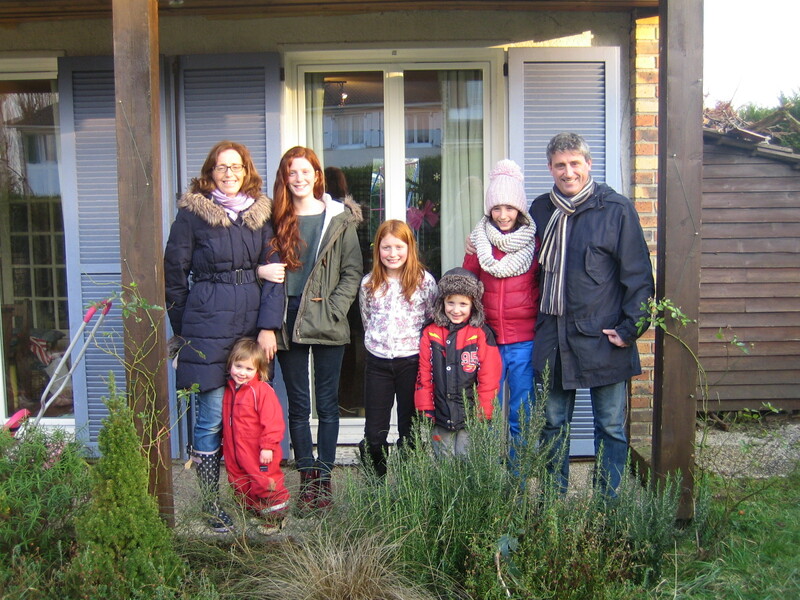 Philip is currently planting in Val d’Europe, about 10 minutes from the church in Lagny – a town where there is a Disneyland, but no evangelical church. Because Jesus Christ is better than Mickey Mouse, a committed core-group is working to fix that. But the situation in Val d’Europe is tragically true all over France – there is currently 1 evangelical church for every 30,000 people in France. For this reason, Philip is directing a centre for training church-planters, which is working to plant 2 or 3 new churches every 2 years. Philip is a board member of Acts 29 Europe with a particular focus on French speaking Europe. Philip and Rachel have 5 children.